In 1962 the Diocese of Detroit under the leadership of His Grace Bishop Germanos established The Diocese of Detroit Ladies Philoptochos Society with Mrs. Helen Zambornis as its founding president. 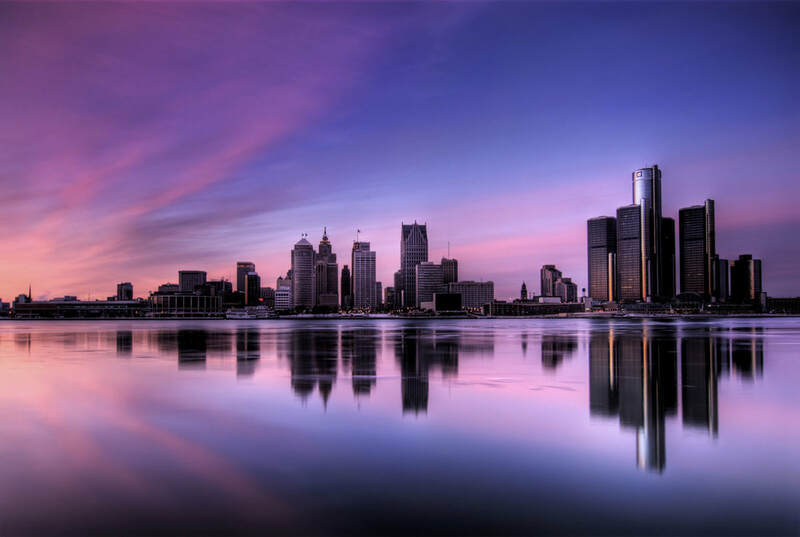 The Metropolis of Detroit Philoptochos consists of 37 chapters in Arkansas, Indiana, Kentucky, Michigan, New York, Ohio and Tennessee with a total of 2020 members. The Metropolis Philoptochos commitments are: the Emergency Relief Fund; this fund enables us to minister to those in need with financial assistance through numerous appeals from our Metropolis; the Metropolis Scholarship Fund which provides financial assistance to persons from the Metropolis who desire to attend Hellenic College-Holy Cross School of Theology, and the Metropolis of Detroit Summer Camp Program - Rose City, Michigan, Upstate New York, and Pleasantville, TN. Proceeds from this fund help develop programs, Orthodox education, and activities and facilities for the camps. Philoptochos chapters throughout the Metropolis have been very supportive of these programs. The Metropolis of Detroit Philoptochos hosted the ninth National Philoptochos Children's Medical Fund Luncheon in 2003 and the National Philoptochos Convention in 2006. Each year in December the Metropolis Board hosts receptions in honor of His Eminence Nicholas' Name day and the feast day of St. Spyridon, the Patron Saint of the Metropolis chapel. Many innovative projects and outreach programs are carried out by energetic and enthusiastic women throughout the Detroit Metropolis, many of whom are married, have children and are working. Also, extensive work is being done by Philoptochos women in their communities. In 2009, the Metropolis Philoptochos Board established the "Partners in Philanthropy" program. With the enormous challenges of the economy this program assists our parishioners with short term needs. We extend an invitation to join this program through your donations. Please click on the "Partners in Philanthropy" Sponsor link for further information. Through your generosity others may never hear your voice but they will surely know your kindness. Truly, Philoptochos is an organization comprised of women with an abundant capacity to love, which is the most noble of motivating forces in a human being, and which also gives the greatest joy.